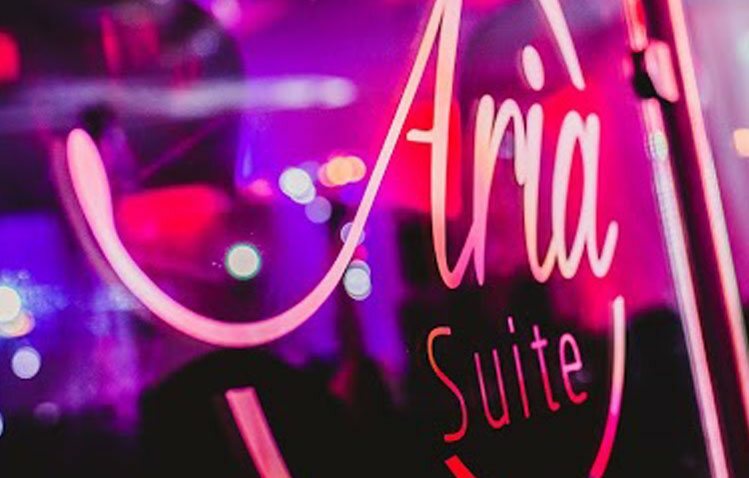 The newly refurbished Aria Suite Leeds has opened up its doors providing an exciting new concept to wedding venues in Leeds, Bradford and the whole of West Yorkshire. 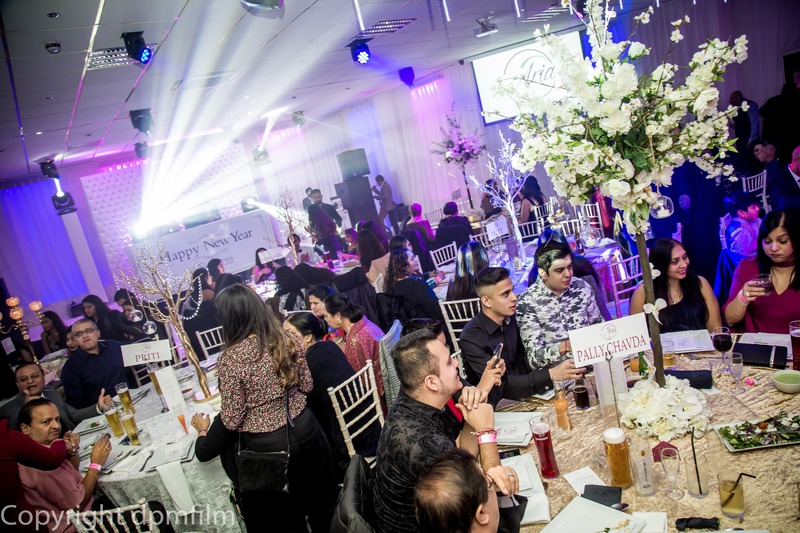 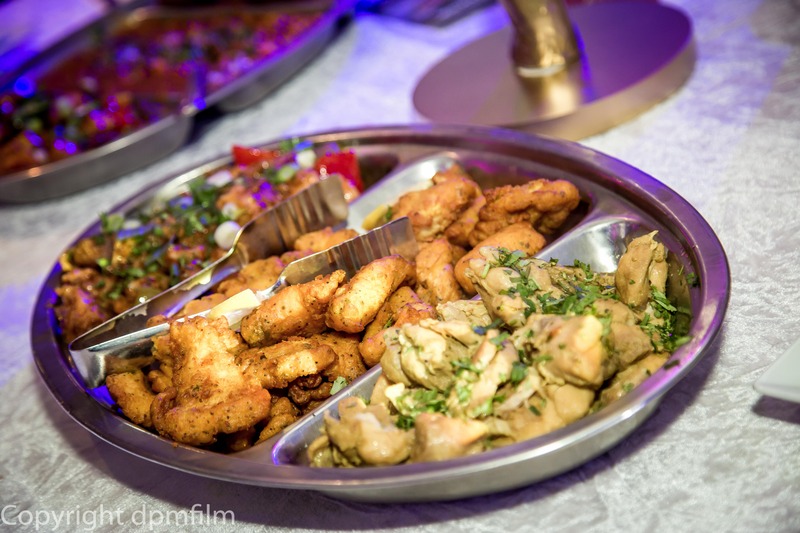 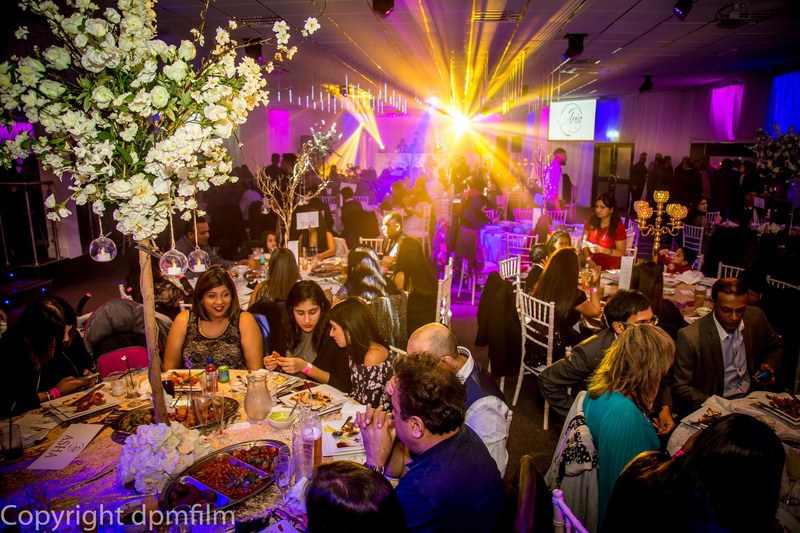 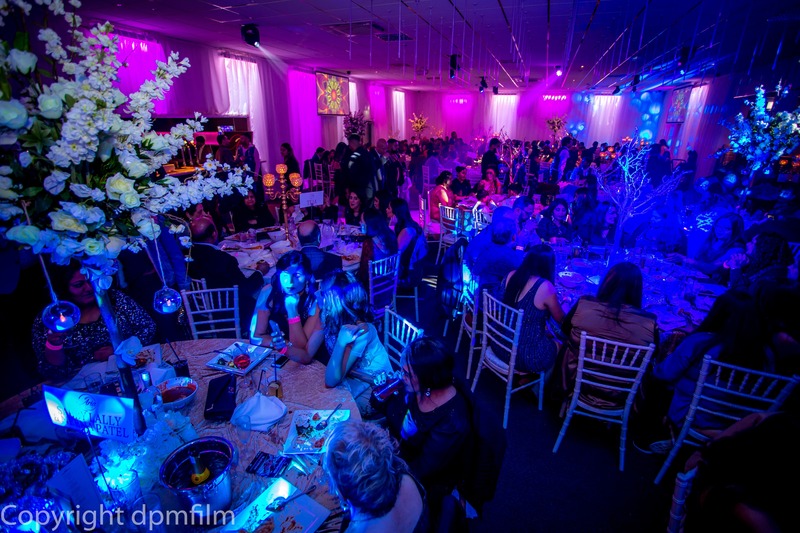 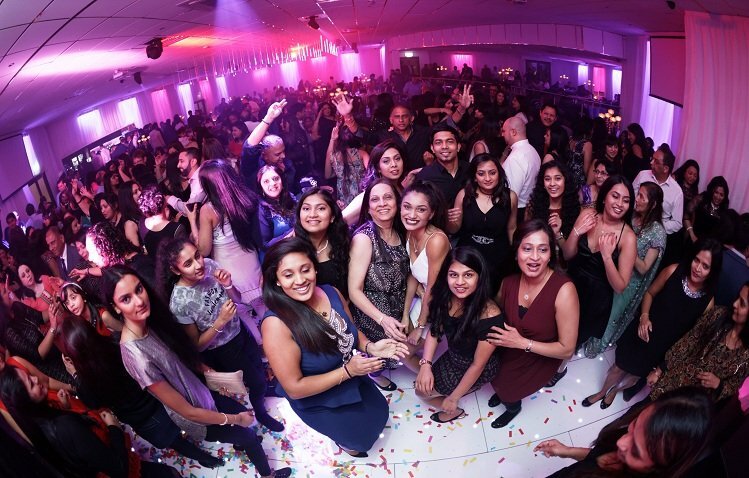 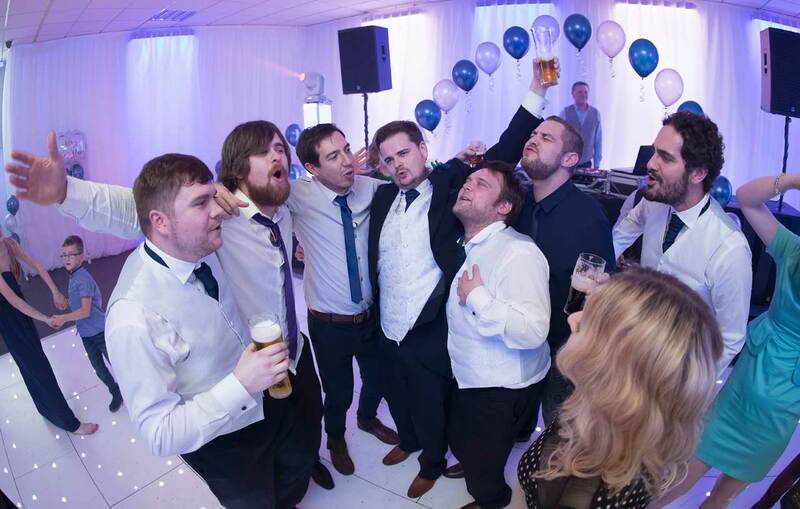 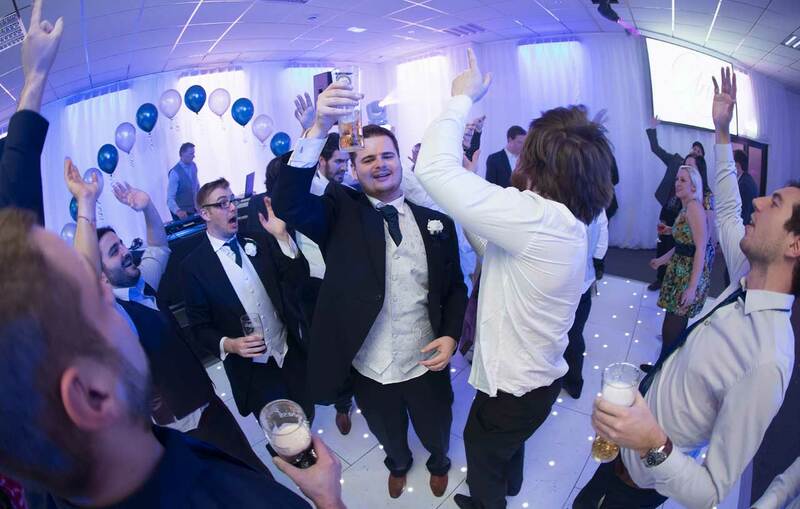 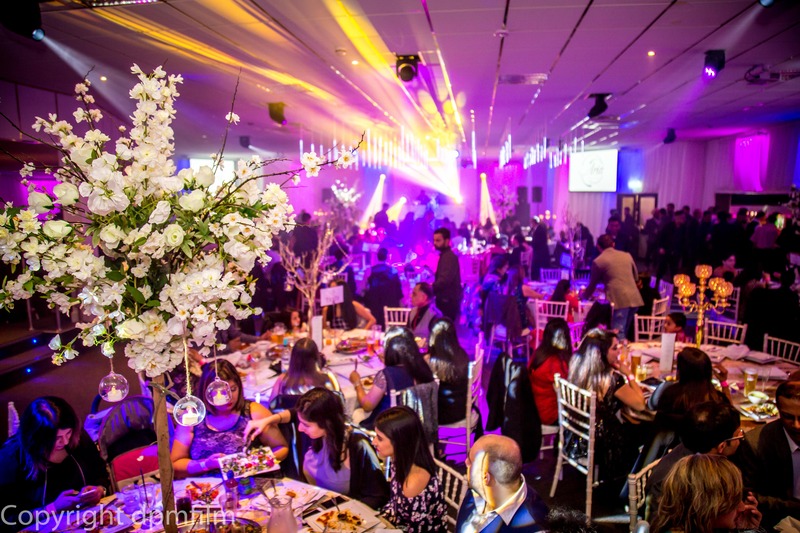 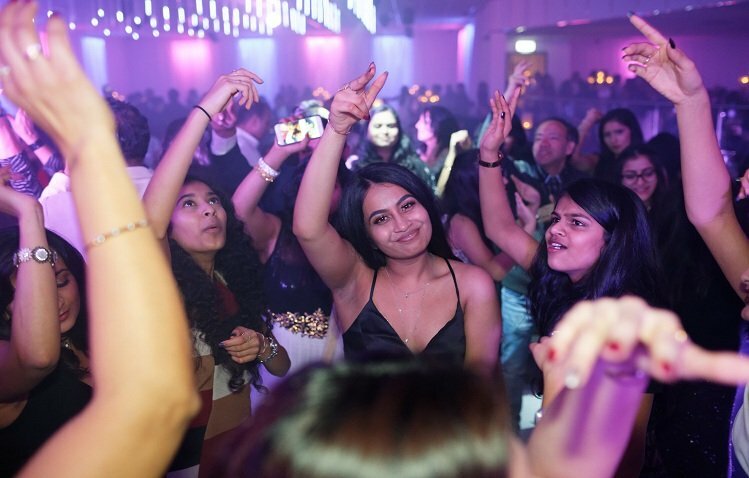 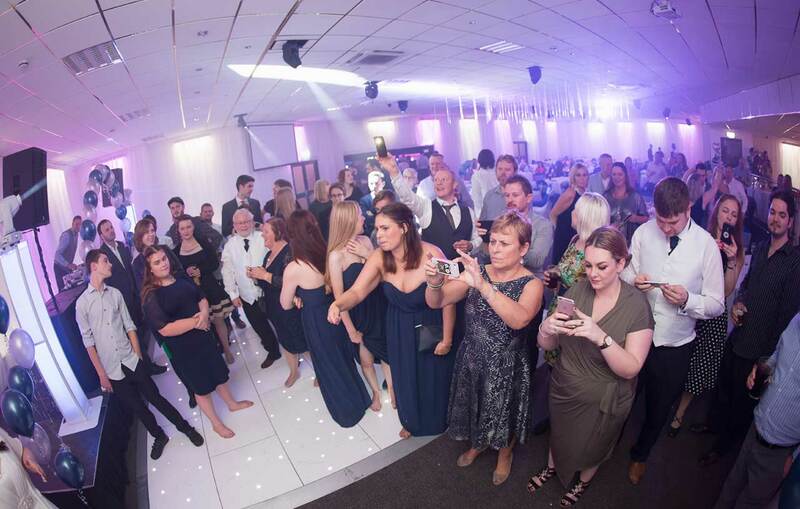 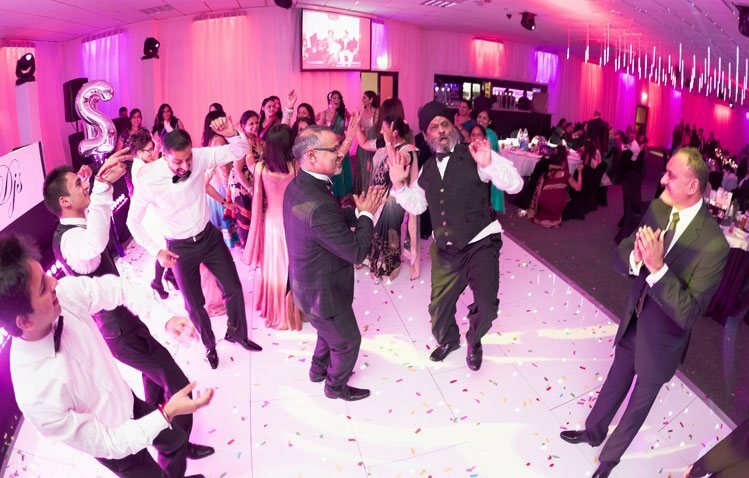 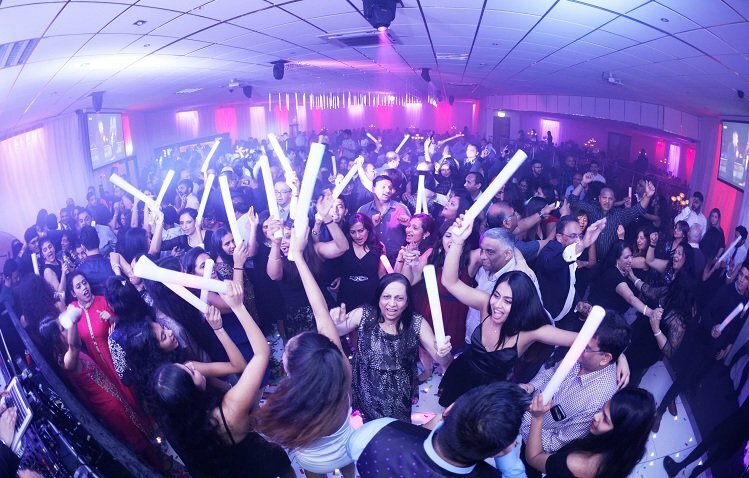 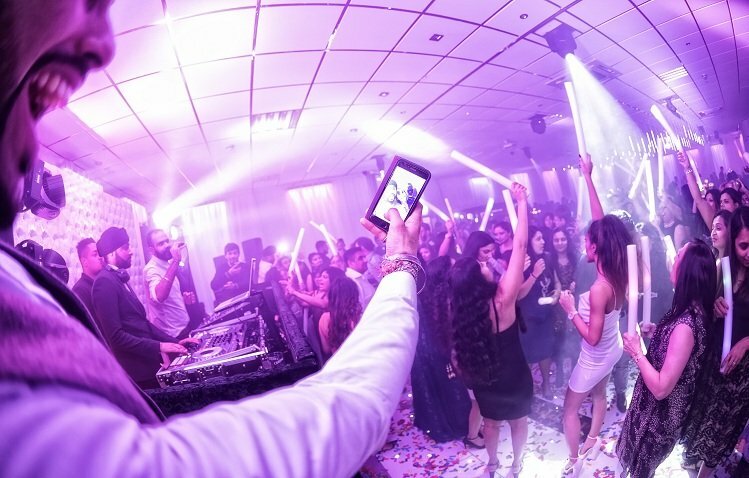 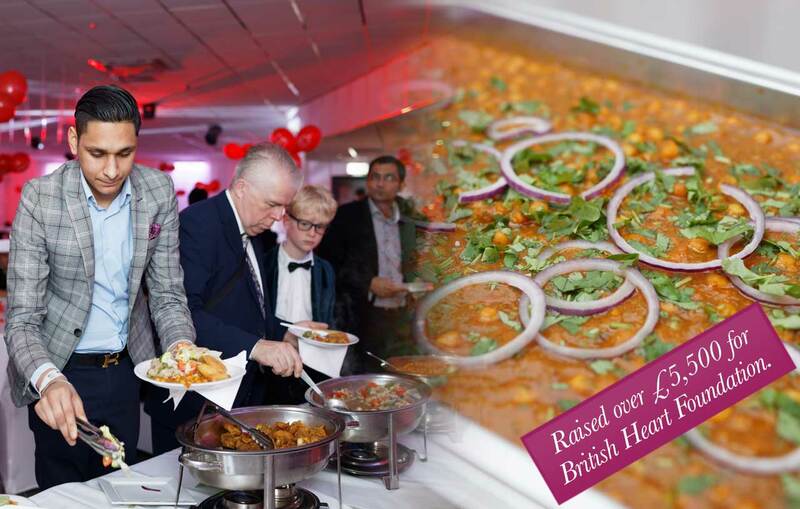 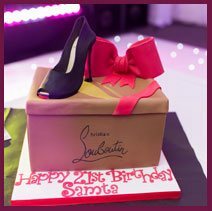 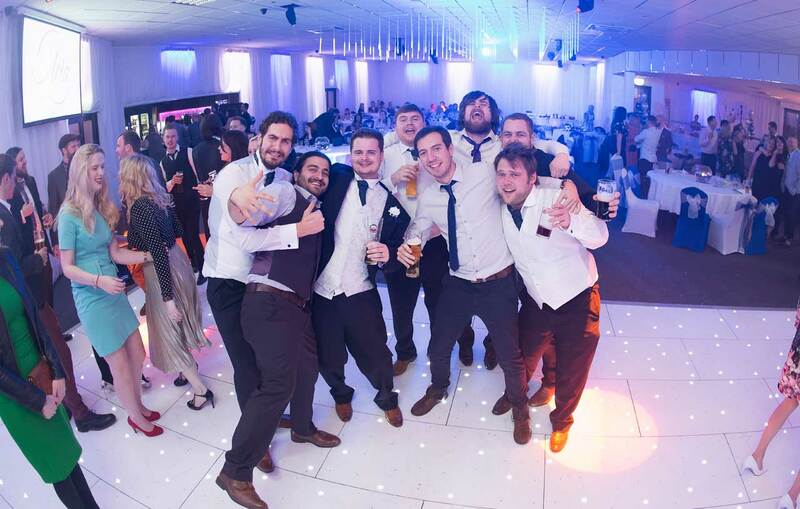 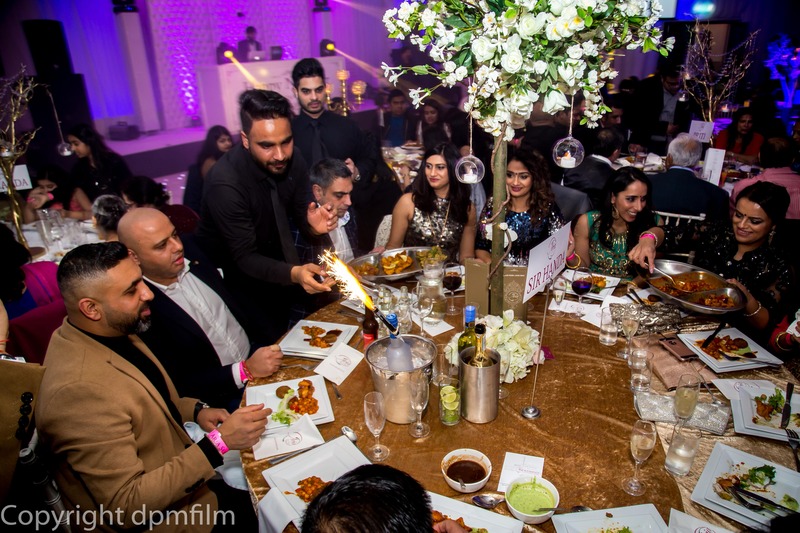 Whether it is a small private party, a beautiful wedding ceremony, christening, birthday party or any other celebration, our banquet hall in Leeds is just perfect for any occasion. 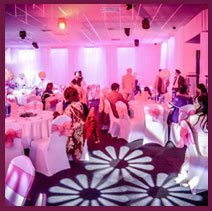 Aria Suite Leeds has the capability and facilities to ensure you have a truly memorable and successful day. 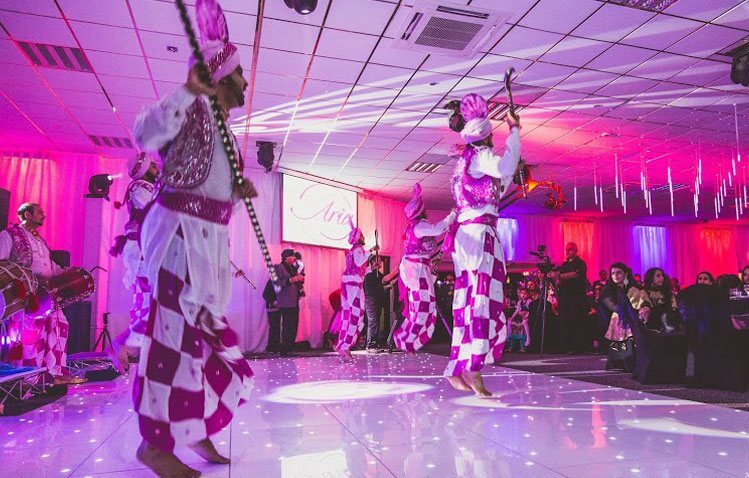 Aria Suite Leeds is one of the leading Asian and Indian wedding venues in Leeds. 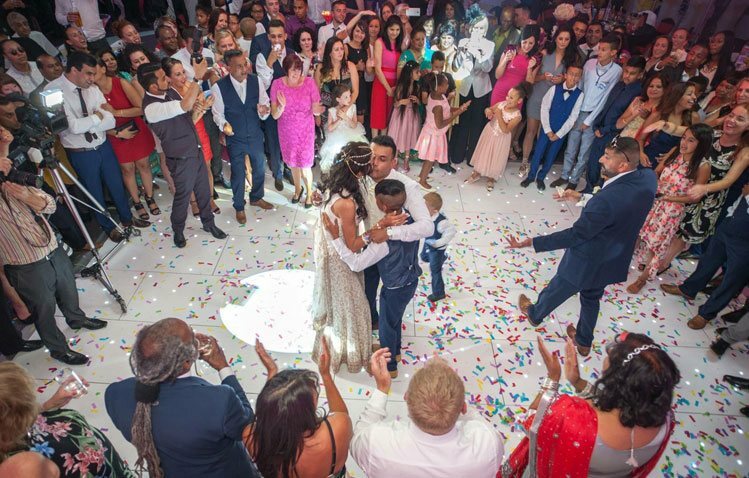 Getting married is one of the most special days in our lives. 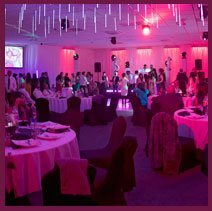 Our sophisticated and luxurious wedding hall in Leeds offers the ideal venue for that grand day. 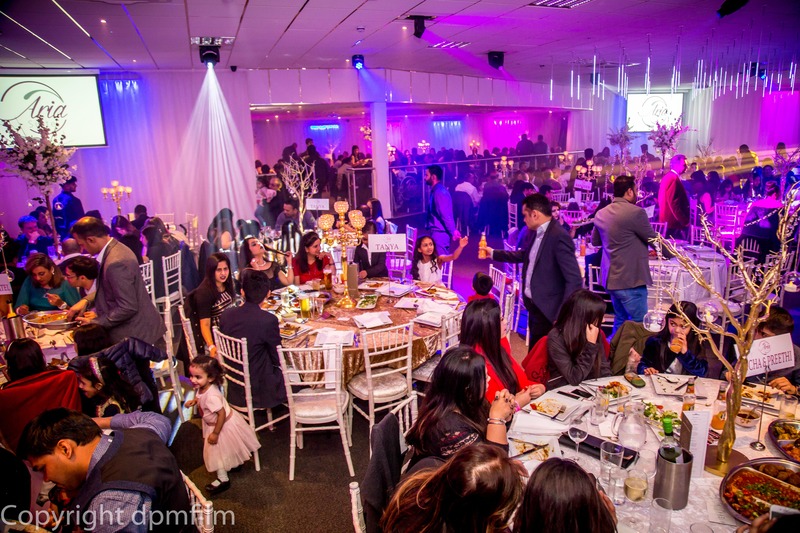 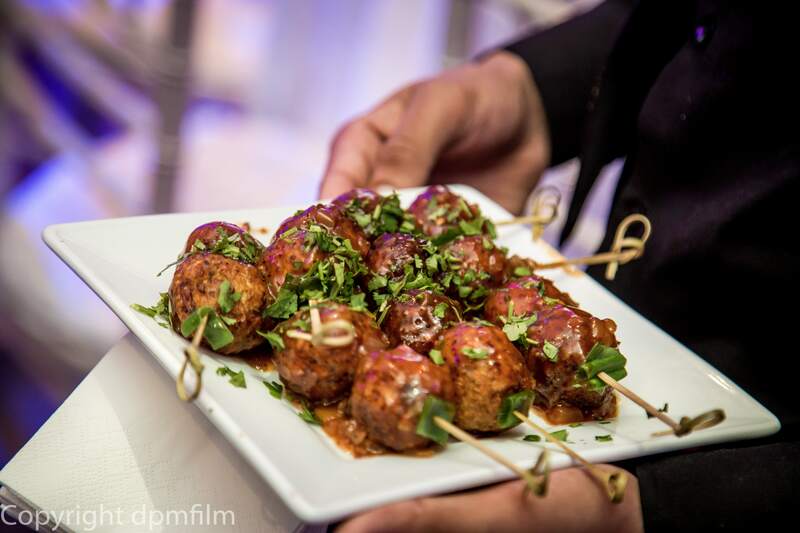 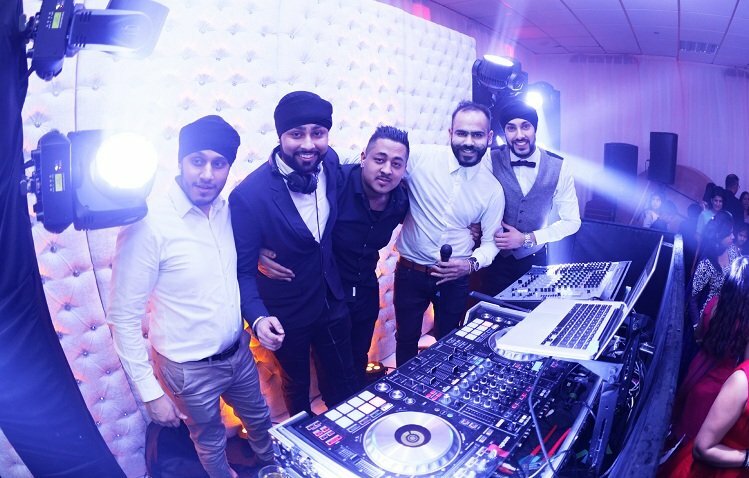 We have a dedicated team with a wealth of experience in Asian and Indian weddings and receptions. 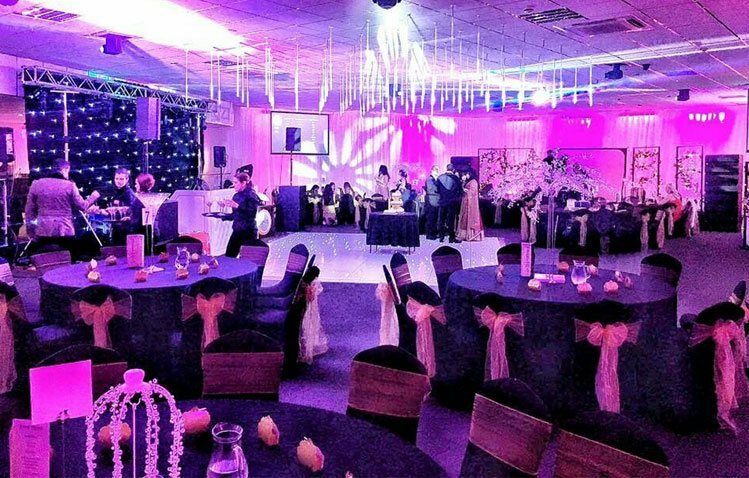 With our extensive knowledge and our beautiful Leeds wedding hall, we are confident in being able to manage your wedding with great expertise. 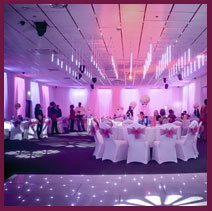 So if you are looking for a beautiful wedding venue in Leeds, look no further than Aria Suite Leeds. 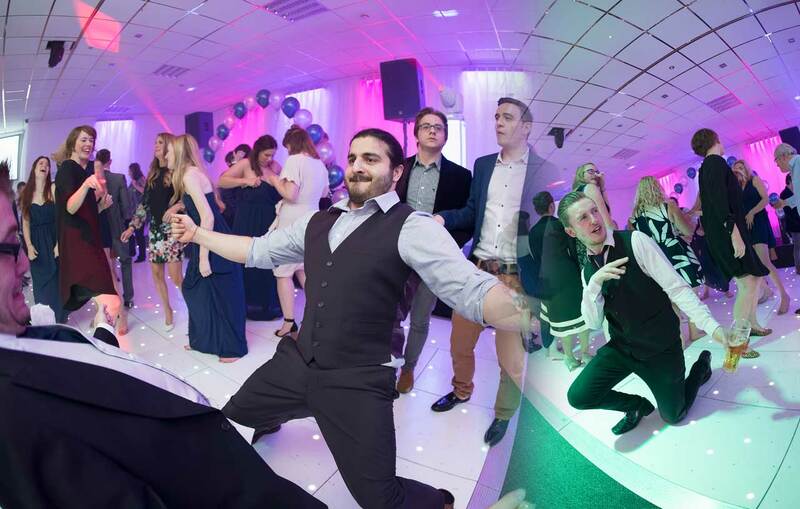 Click here for our latest Showreel! 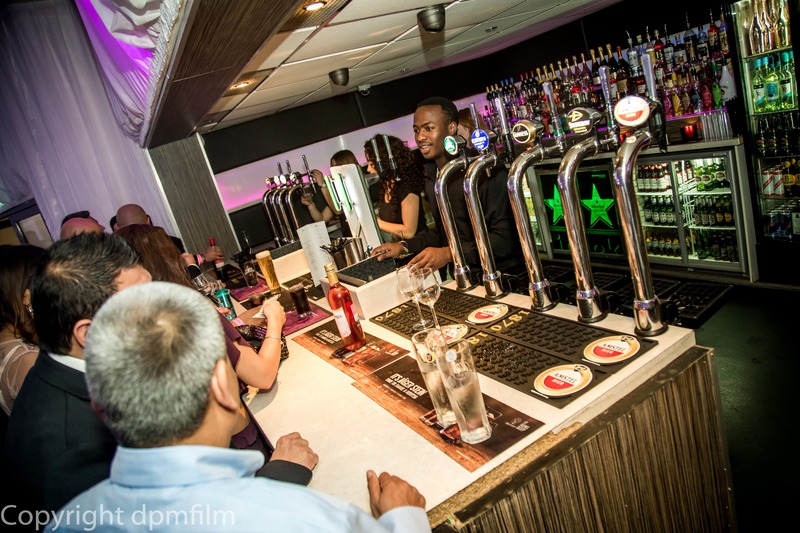 Click here for our latest video of opening night!